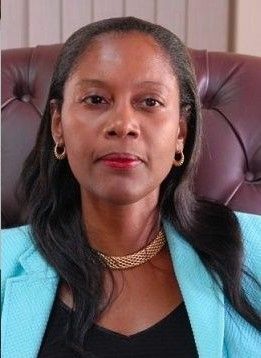 She stated in the report that weaknesses stemmed primarily from inadequate supervision of the cashiers, delays in depositing revenues and delays in processing remittances received through the mail. "If unchecked, these can open the door to irregularities in collections activity,” Ms Webster cautioned. 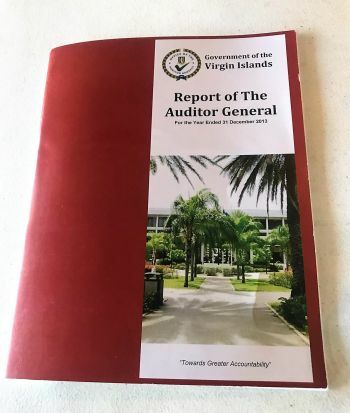 In her report, the Auditor General pointed out too, that ‘According Officers’ responsible for collecting revenue are required to submit to the Accountant General, an annual return of arrears of revenue. This, according to the Auditor General, is required, "whether or not any arrears have accrued or any recovery has been made." However, according to Ms Webster, “this requirement is not currently being complied with, and has become even more relevant with the introduction of accrual basis accounting”. “2013 auditor general report” FIVE years late! ndp and these late reports when is election yall? A certified audited financial report (CAFR) should be completed every year no later than 3 months after the budget year ends. For example, the CAFR for 2013 should have been completed by 31 March 2014. But here it is August 2018 and it is just being completed. How can the government function effectively without the audited report(s)? It cannot; it is operating blindly in the dark. Is the government just incompetent or its action was deliberate? Was the cost of not doing the audits less than doing them? The government still needs to release calendar years 2014, 2015, 2016, and 2017. Was any work done on these years and if no, why not? Nevertheless, Sonia Webster, Auditor General, has indicated substantial weaknesses and vulnerabilities in collecting and depositing revenues. Consequently, the Financial Secretary should instantly implement strong internal and management controls. The BVI people deserve exemplary stewardship and demonstrated strong fiduciary responsibility.